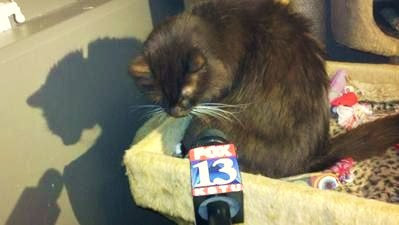 this utah stray cat is tough as nails. a shelter tried to euthanize her twice and the second time she actually had no heart beat. they stuffed her in a body bag, and then they heard her mew from the bag. they opted not to kill her a third time.